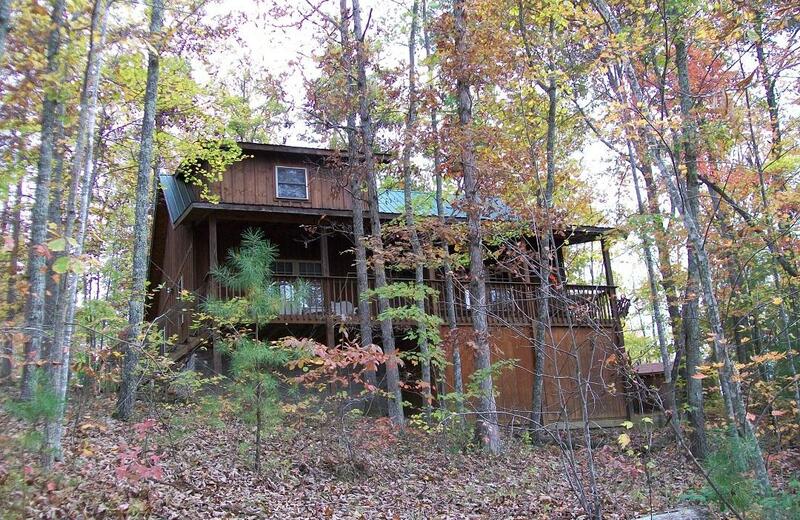 Ron's Big House is a large, beautiful, 4 private-bedrooms, 2-BA, 2 story cabin nestled in the woods within Cliffview Resort, near Red River Gorge, Kentucky. 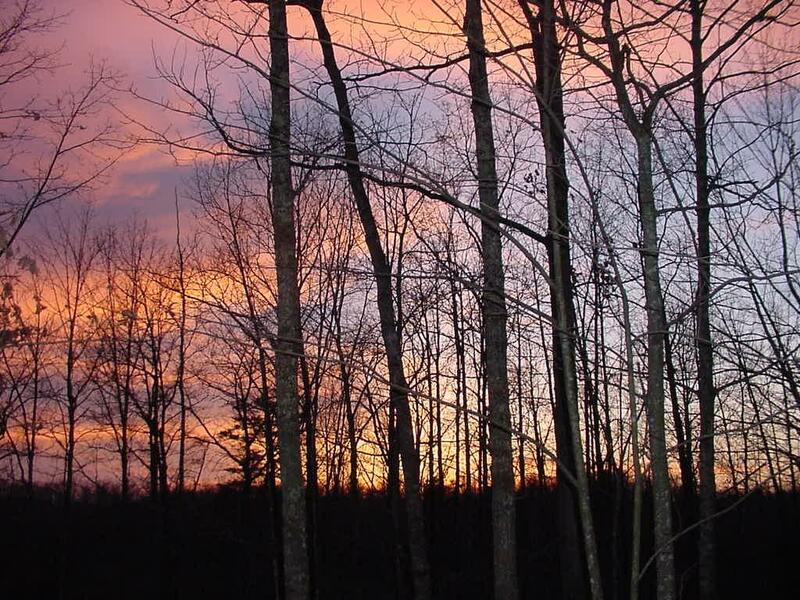 This house sits in the woods overlooking a small pond with large covered front deck area with beautiful sunsets. It has 2 full bathrooms, one with a shower/tub and one with a large Jacuzzi bathtub/shower with rain shower head. Has large convenient great room open to the kitchen. Two bedrooms have a queen-size bed, a third bedroom has a queen and twin and the fourth has two queen-size beds plus a twin. The kitchen is fully equipped with all modern appliances. It has a large great room with leather couches, stuffed chair, satellite tv, vcr/dvd, WiFi, & cd player. Allowing for plenty of room for a large family. There is a loft with bumper pool table for entertainment. The house has central AC/heat, satellite tv, dvd player, a gas fireplace, washer & dryer. Across the front of the house is a large covered porch with table and chairs. Great to have during rainy weather and on hot, sunny days as you can still sit outside in shade and enjoy the view. Across the back is a lower deck with chairs, gas & charcoal grill. Outside there is a fire pit with benches. This house is ideal for larger groups who want to stay together. 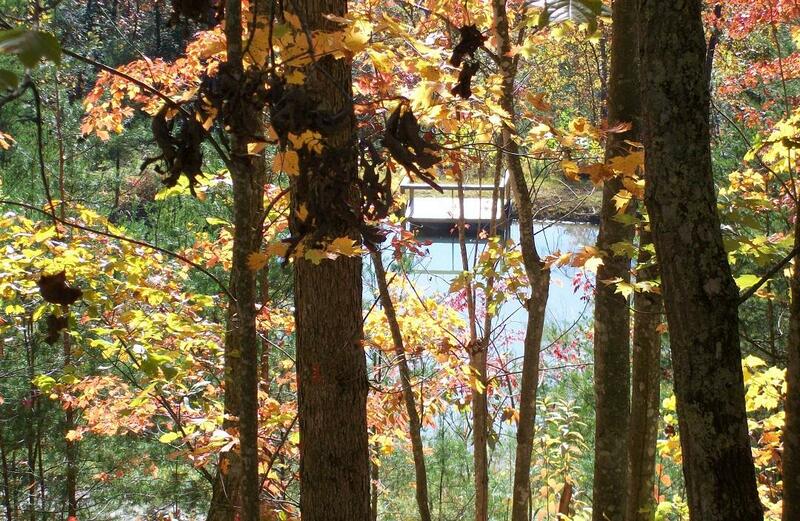 Ponds are nearby within walking distance for fishing, the Zipline is nearby and hiking trails are on the premises. This property has 5 Queen(s), 2 Twin(s).